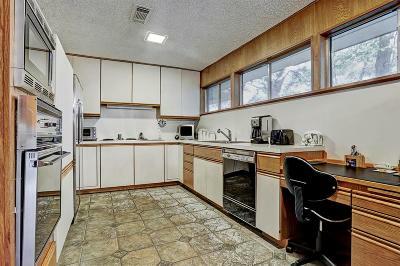 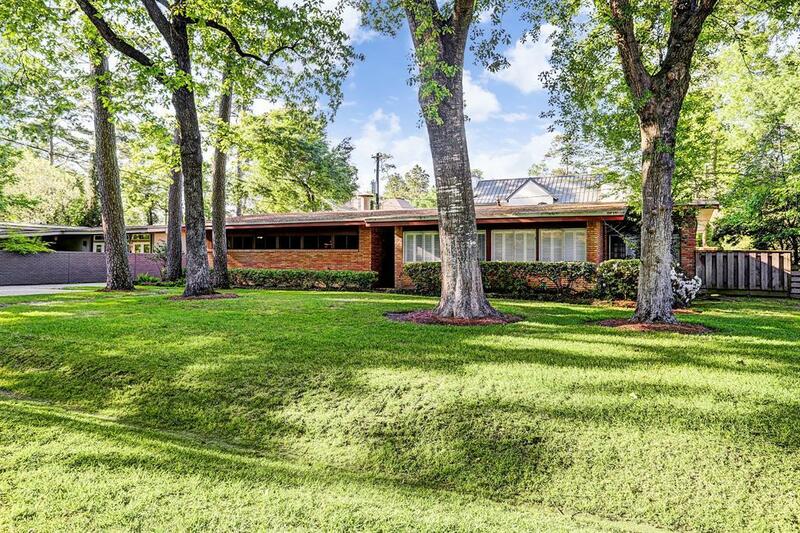 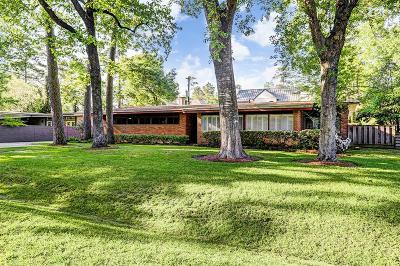 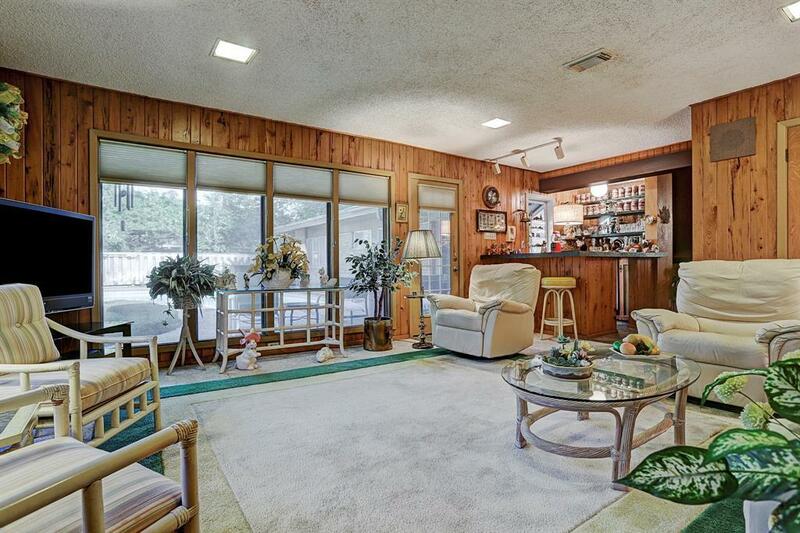 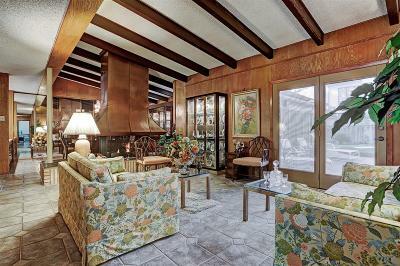 Mid century modern in a prime location in the city of Hilshire Village. 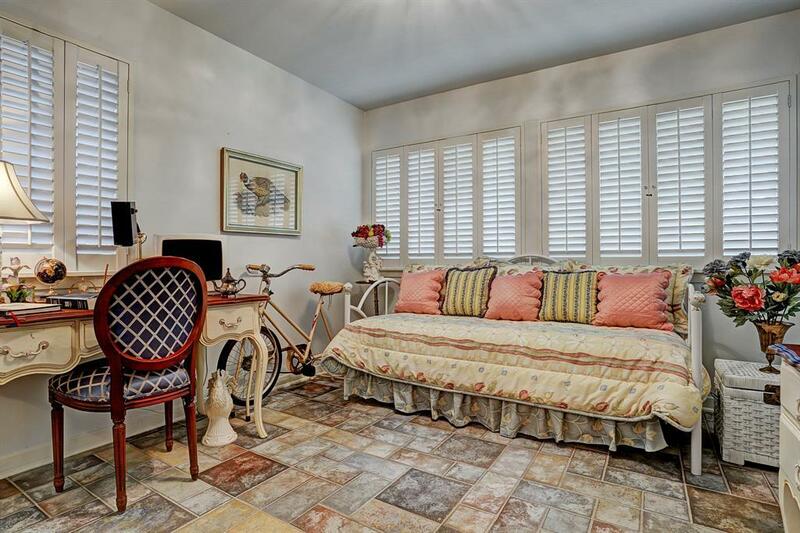 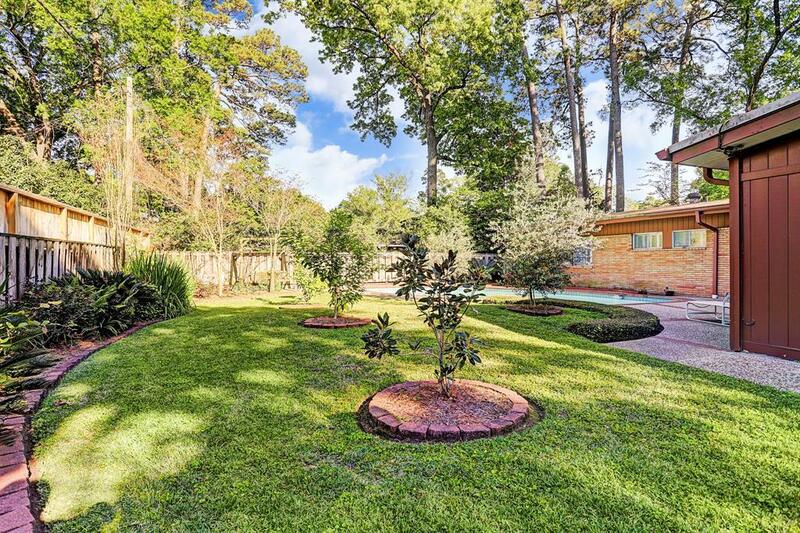 Village amenities, gorgeous tree lined street with mature trees...Village life is GOOD! 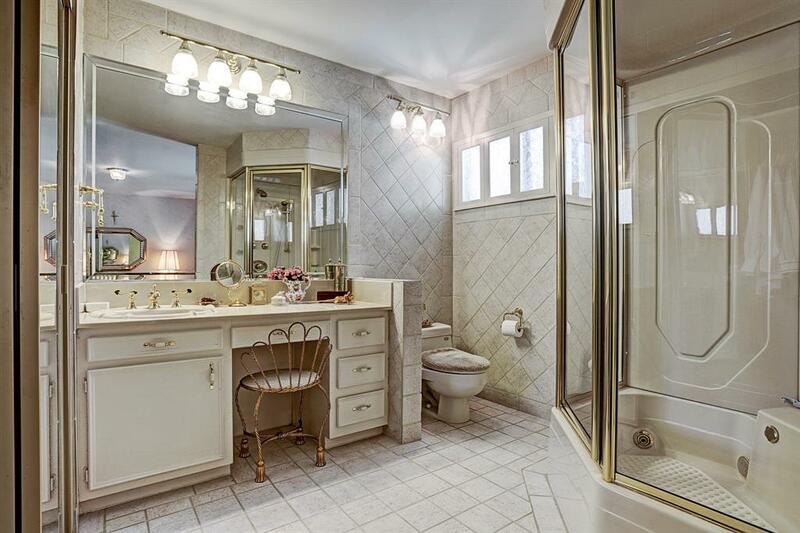 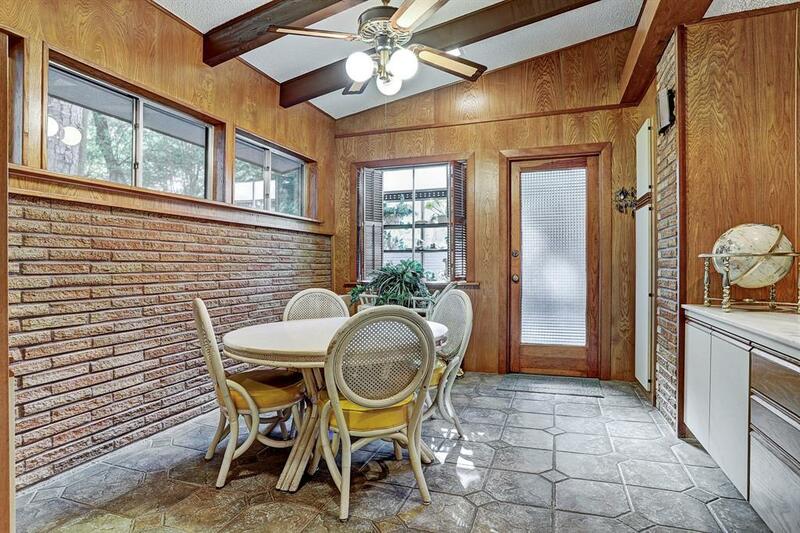 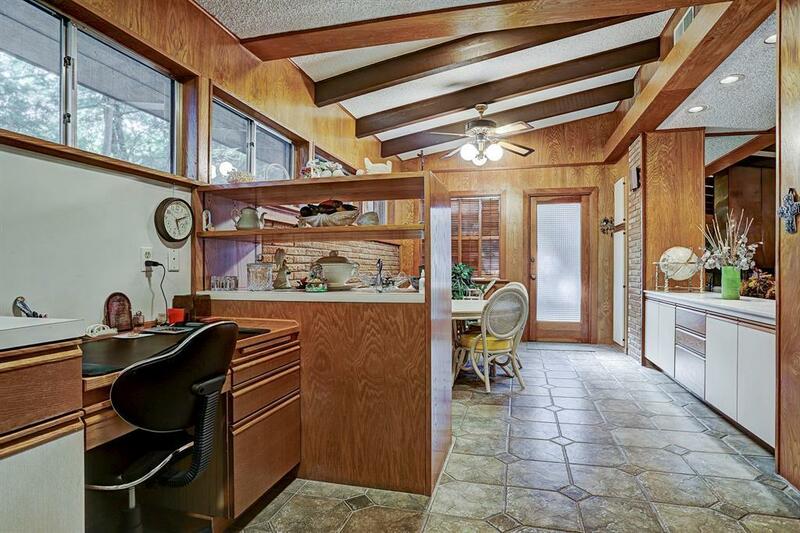 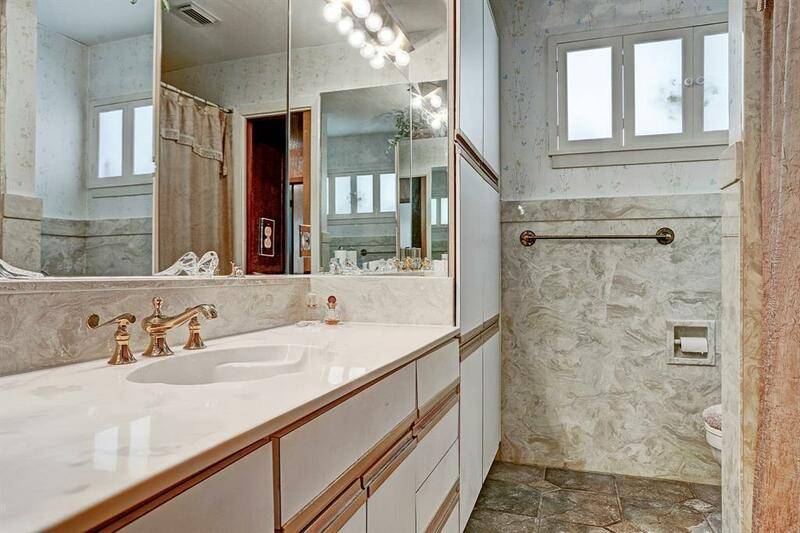 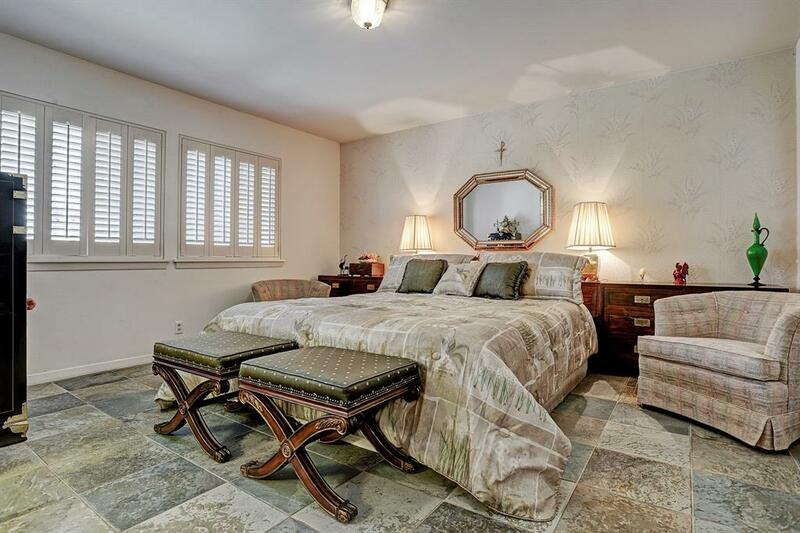 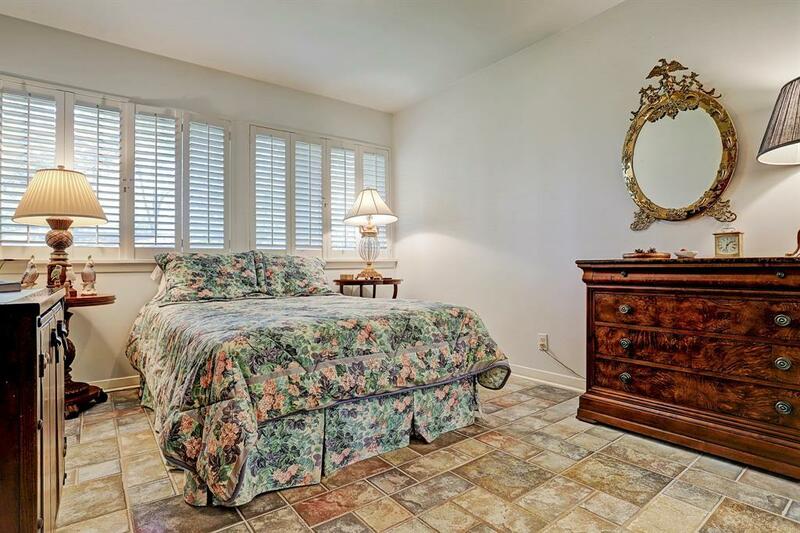 Designed by the seller himself (along with his architect neighbor), this 3 bedroom 3 bath home has been lovingly lived in and cared for for many years. 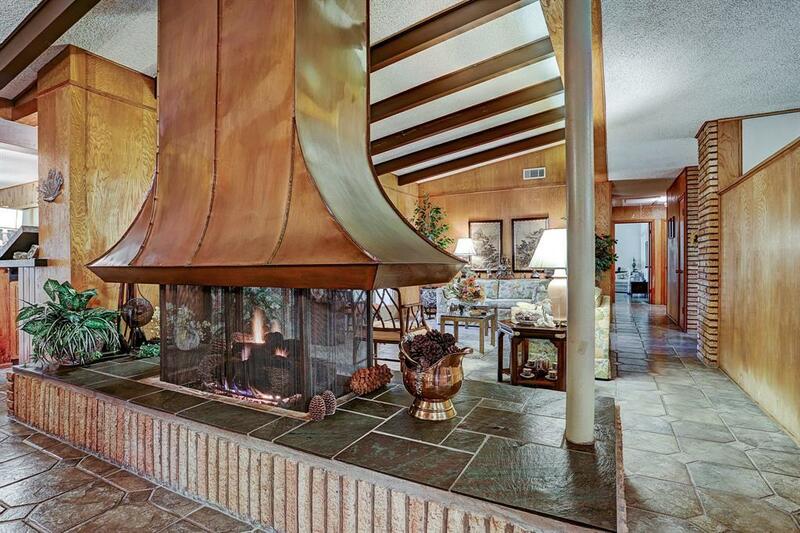 When entering the home, you wonât miss the impressive fireplace. 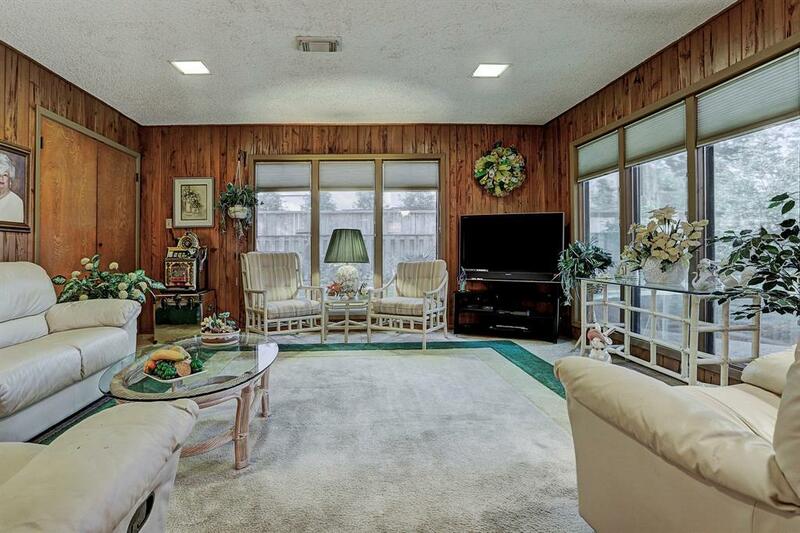 The fireplace sits in between the dining room and living room to be enjoyed by both sides. 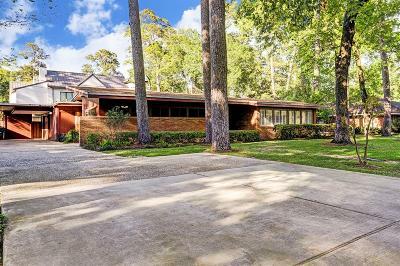 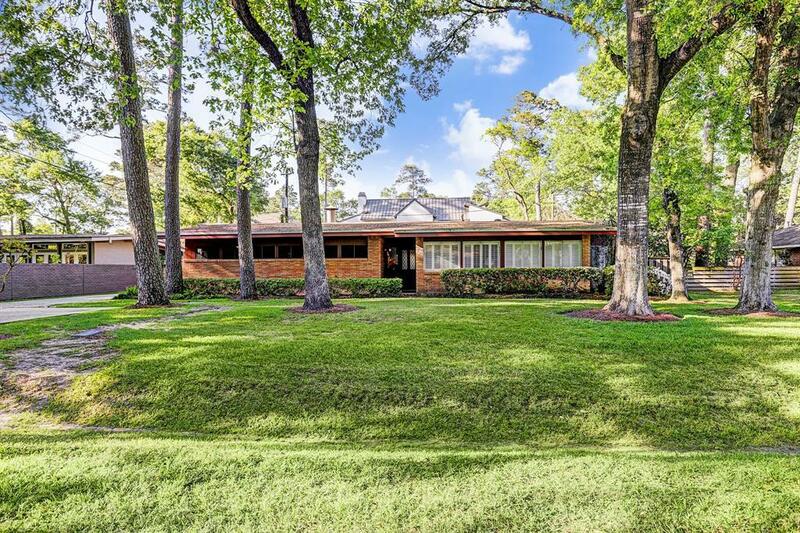 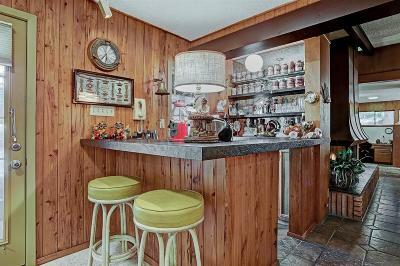 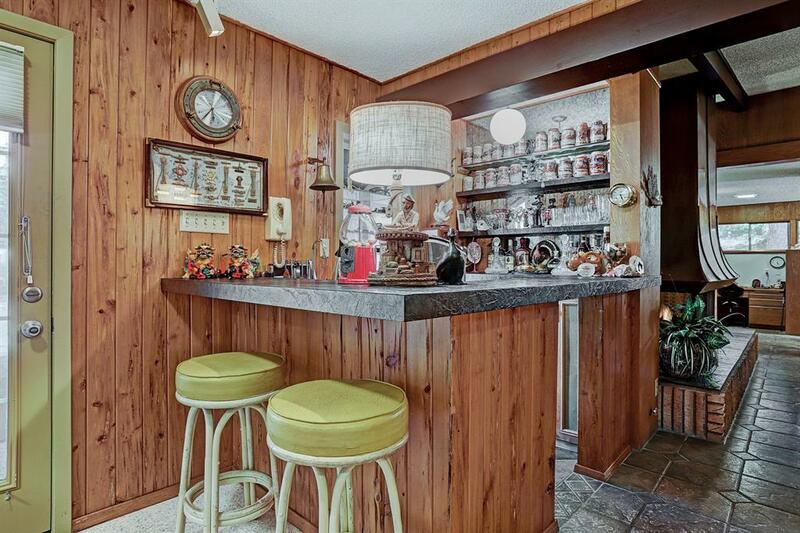 Large yard, 11,400 SF LOT, clean lines & vintage details, wet bar, walls wrapped in cypress (a rare old wood) and wood paneling. 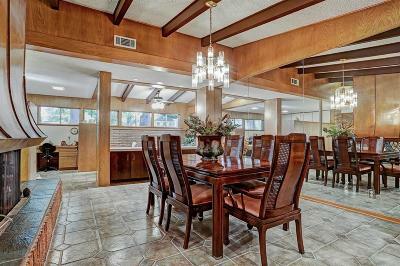 All very open with great flow for entertaining. 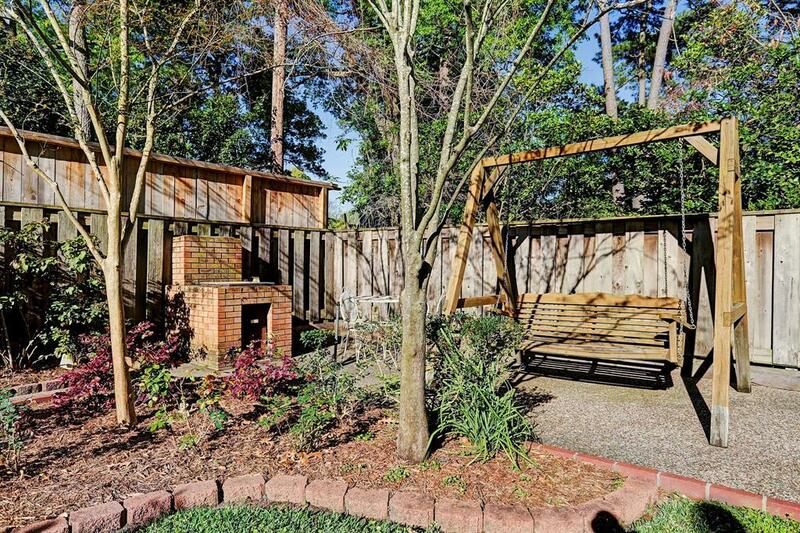 Immaculate backyard complete with a pool, pristine landscaping and decking. 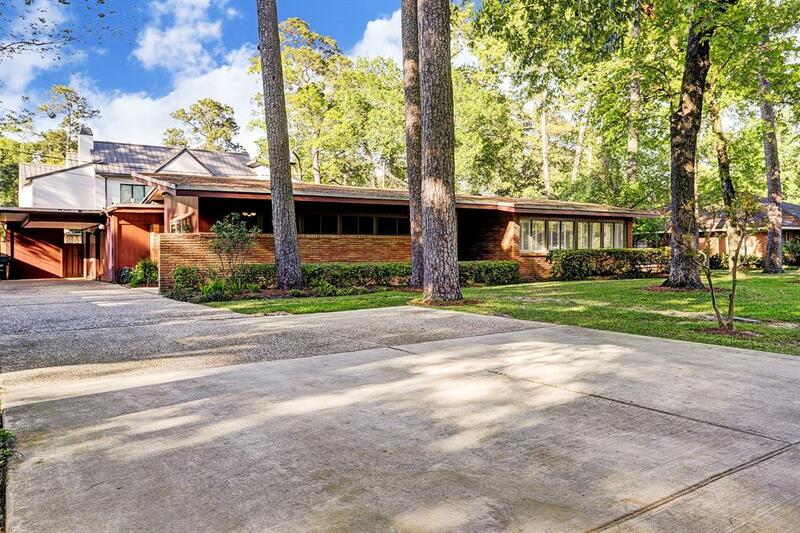 Beautiful new construction surrounds this mid century beauty. Combined with your modern touches this home could be the ideal blend of old and new. 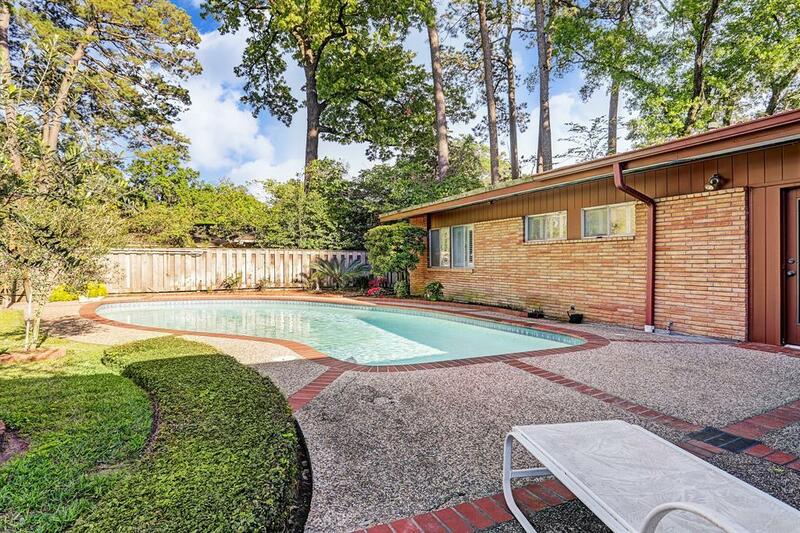 Zoned to Houston's finest schools in Spring Branch ISD. 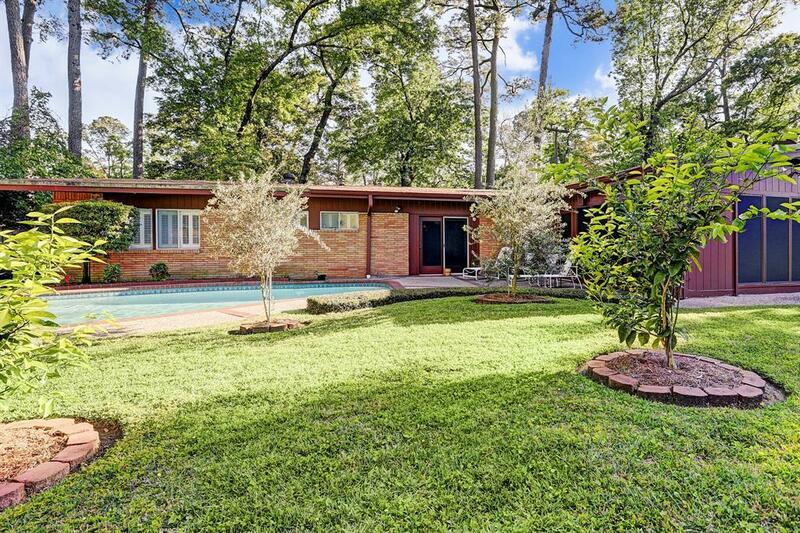 Directions: From I10, North On Wirt, Left On Westview, Left On Glourie Right On Anadell.